Florence and Xavier are more than happy to welcome you, in their charming bed and breakfast, in the historical center of a typical Provencal village Besse-sur-Issole. Their house is an old abbey church Provencal of the XVIIème century. 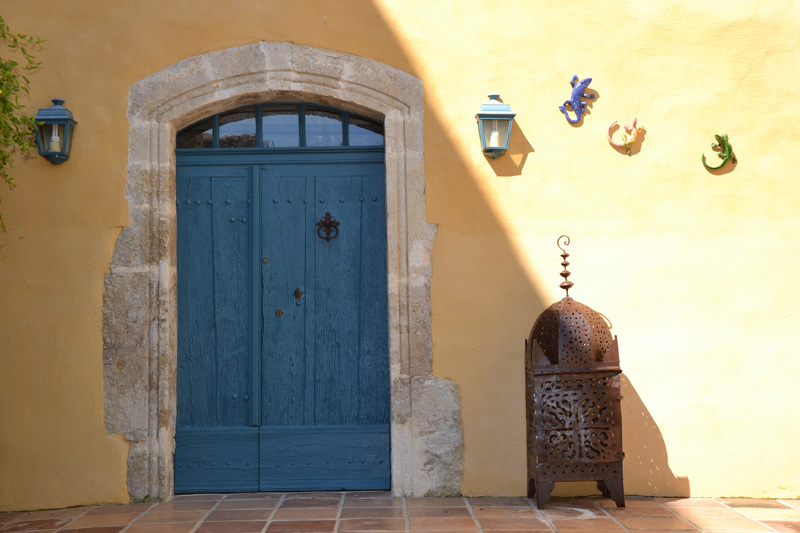 From the house, you could radiate to gorges du Verdon, îles de Porquerolles and to calanques of Cassis to St Tropez. Booking bedrooms directly is less expensive than on reservation center. Arrivals are between 17h and 20h and the departures before 11h. The SPA (Jacuzzi) is open from 11:30 to 19:30. Pets are not allowed for the comfort of our 2 cats. Our conditions : A deposit of 50% of the total booling amount is requested at time of booking by bank transfer. We will contact you to arrange payment. We don’t accept credit cards.